My Wedding Cocktail: Tennessee Iced Water! I’m still gleaming from seeing my wedding featured by Martha Stewart Weddings! I thought I’d break it down here in a few posts about specific details. Cocktail time is first! 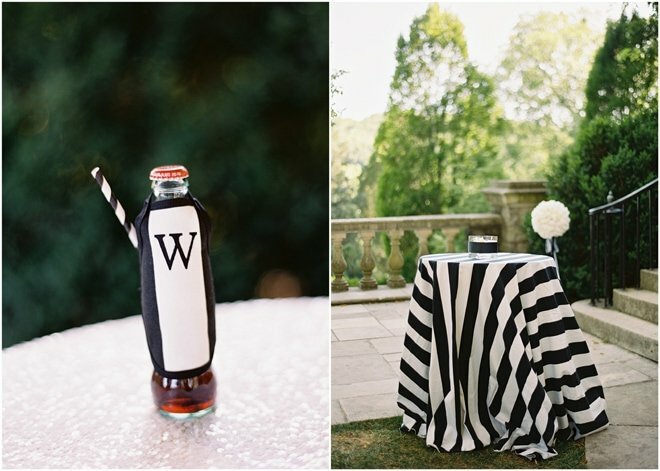 I love the idea of a “signature cocktail” that the couple chooses to have ready-to-go for wedding guests. It can be their favorite drink or perhaps one with some significant meaning to the couple. 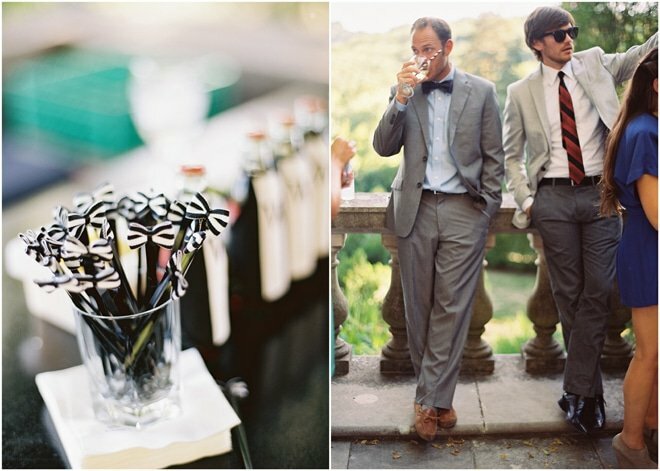 Lots of couples are choosing 2 (bride’s cocktail and groom’s cocktail) which is also a clever idea. Signature cocktails don’t have to be reserved for weddings, however! They’re popping everywhere from bridal showers to birthday parties! For my own signature cocktail, I was torn. Chris prefers scotch (but little did he know he had a scotch surprise coming later at the wedding) and I prefer wine or simple, fruity cocktails. Then, hubs came home from work one day with a recipe from a coworker for Tennessee Iced Water, a drink he had served at parties for years with big praise! “Let’s try it!”- I said! That we did and our signature cocktail was born! 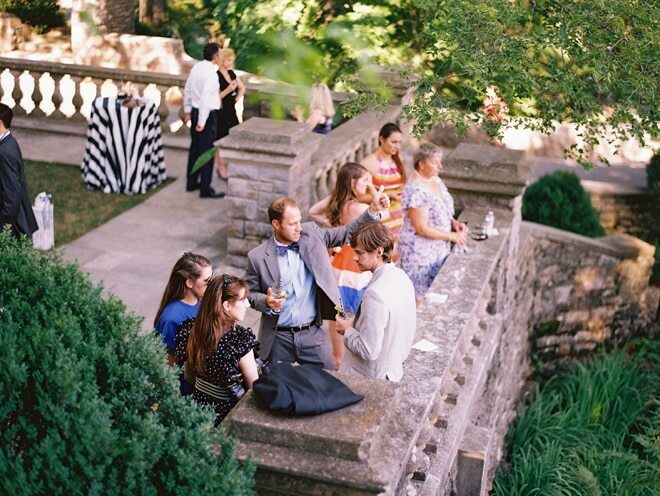 We loved that it was “Tennessee” and that it was clear (we didn’t need any red spills on my white dress) and last of all – refreshing – it was a billion degrees (southern summer wedding pitfalls). We had the recipe printed at cocktail napkins which I loved because guests could snag one to go if they wanted the recipe. I couldn’t stop there – right? 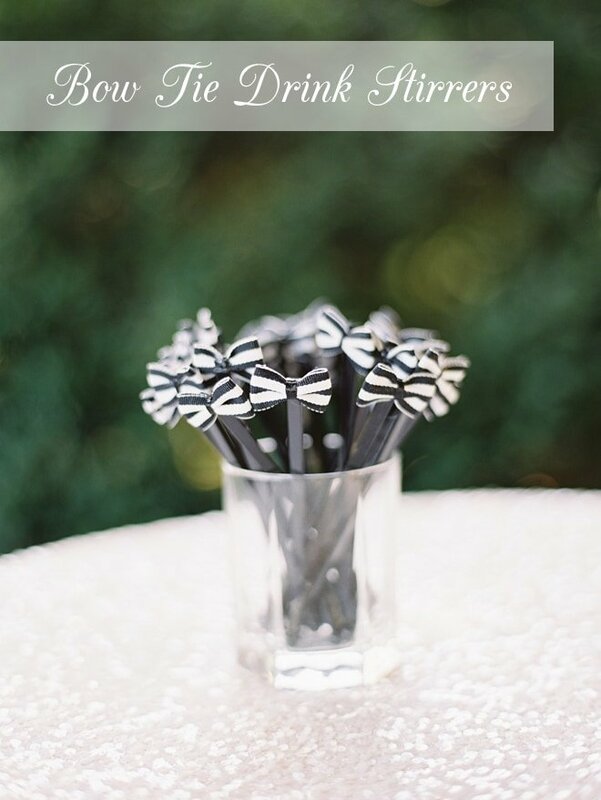 – so I had my Mom make little bow tie drink stirrers in my wedding theme (black-and-white stripes) that were placed down in each glass. We also served up mini soda bottles for a non-alcohol alternative. My Mom has made little “drink aprons” for years as a craft project so she recreated the idea in my wedding theme. They held a little striped straw for an easy “grab-and-go” as guests were waiting for cocktails. It’s also a cute, subtle nod to my cookbook-writing life. The kids loved them. Adults too! The only thing I regret is that I didn’t get to attend cocktail hour because we were taking photographs (Chris and I opted not to see each other until I walked down the aisle). I don’t know how I would have changed things, but the day goes by so fast that you literally can’t do it all. 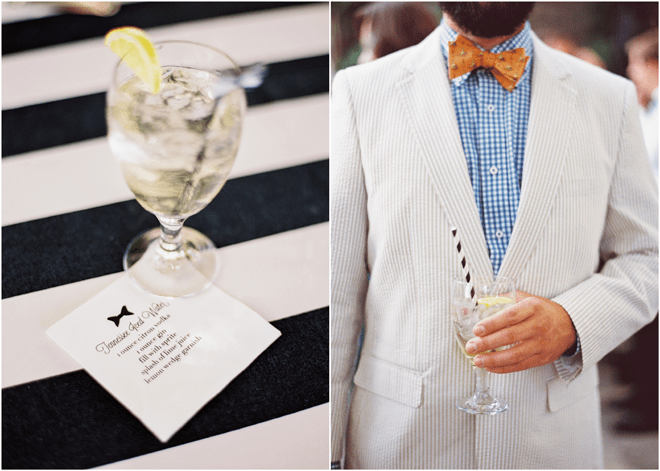 But you better believe that when photographs were done, I found a bow tie stirrer and some champagne very fast. Cheers! I hope you loved this little peek into my wedding! I plan to share more of the details so check back soon. Give your home some Spring Pizzazz! You’re the sweetest, Lydia! Thanks for the kind words! I love all the deets and pics. Tell us about these drink aprons. I’ve never heard of that. They look cool! I am going to make myself a Tennessee Iced Water – you know for research purposes! Having the recipe printed on the napkins is such an extra special touch! yes! research :) I think they’d be good with vodka instead of gin too. Can’t wait to try this recipe! I absolutely love the little bow ties too. Hi Maureen! My Mom made them. They were just made with ribbon and a stirrer.